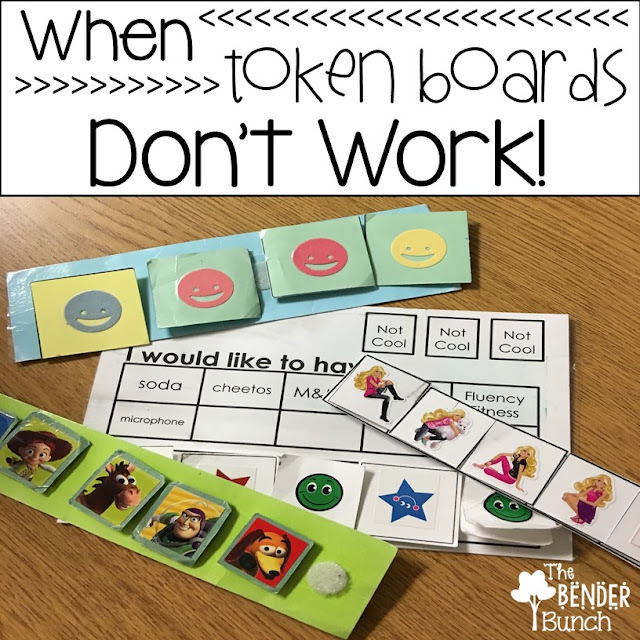 I use token boards in my classroom every. single. day! They are very effective for most all of my students, but there are some students that they just don't work for! Maybe the student needs a more age-appropriate reinforcer system, or throws a fit when they don't earn a token, or always rips their token board up. OR, maybe the student cannot return back to unpreferred activities after their reinforcement time is up! This was my student! My student always wanted to earn tokens and work for iPad, computer, or coloring, but once their time was up, they refused to come back to work. Even though a minute or two warning was given to prepare the student, getting them back was frequently a nightmare! So I had to come up with a solution where I could still reinforce the student as frequently as needed, but avoid the nightmare of the reinforcement ending. I knew that this student was very materialistic. They loved money and more than anything wanted to choose something from the Treasure Tree every day, but seldom earned this reward! So if you're saying, "Oh, this is so my student," then check out the system that is working for this student in my classroom! This system works especially well with ED (emotionally disturbed) or EBD (emotional behavioral disorder) students that have a hard time dealing with negative consequences. I took away the token board and began rewarding with play dollar bills instead. 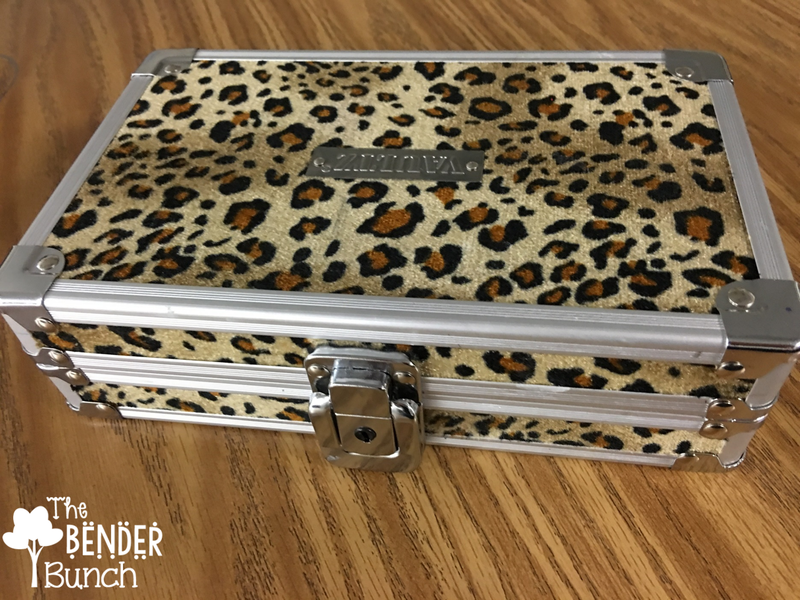 Students can store them in their own personal box in their desk, which makes them feel special! 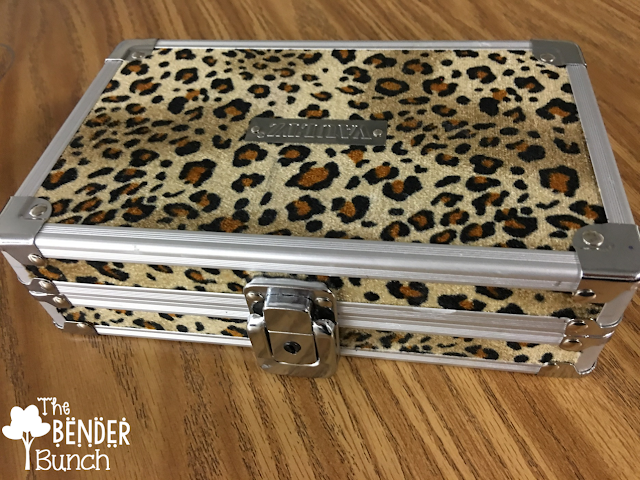 For this student, I bought them a cute, designer lock box with their own key to make it an even more powerful reinforcer for this child....as I knew how much they loved things like this! 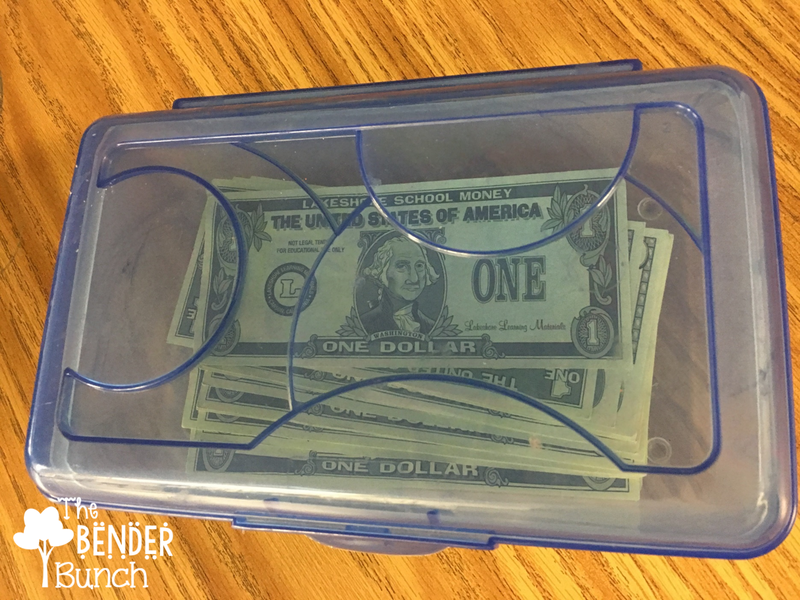 They were instantly motivated to earn dollars to put in their special lock box and to unlock it with their own key! Much more motivated than they were with the tokens! I began monitoring and having this child self-assess their behaviors at the end of each hour, much like I was already doing using my "Cool Points Charts." 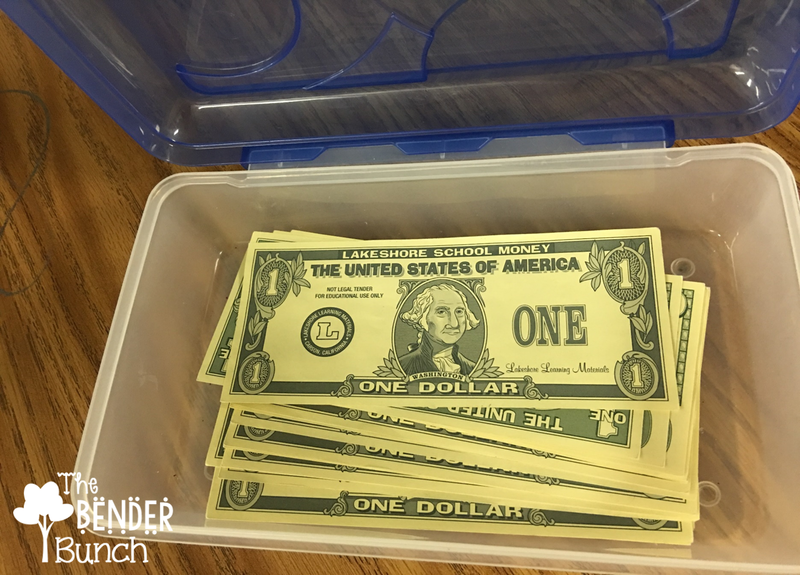 Only now, rather than my student earning their iPad, computer or coloring at the end of each hour this student earns a dollar bill each hour to put in their special, private lock box, and can cash them in at the end of each day for things they want. If they didn't display physical aggression during that hour, they earn a dollar bill. If they did, they do not earn their dollar. For students that cannot refrain from aggression when they do not receive their dollar bill, you may have to set up a system to where they will earn 50 cents if they refrained some of the time, and maybe a dime or a penny if they didn't refrain during the hour. This is sometimes necessary for ED or EBD students that cannot handle the negative consequence. They are still receiving positive reinforcement as before by receiving their dollar bill, and get to cash them in at the end of each day for things they weren't able to earn on the Treasure Tree before, but now there are no more struggles with ending hands-on reinforcers throughout the day. All students are of course going to be different, so you should adjust times, frequency, and reinforcers as needed to meet the individual needs of your student(s). The reinforcers they can buy at the end of the day are leveled by price. My student can earn up to $6 a day since there are six hours in our school day, so that gives them the opportunity to earn their largest reinforcer every day! I have 3 drawers where they can cash in each day; a $1 drawer (mediocre, not the coolest), a $3 drawer (cool stuff), and a $6 drawer (very cool stuff). This allows these difficult students to still feel some level of success even when they haven't had the greatest day! They are so accustomed to living in a punitive world, always being scolded for their behaviors and for not listening, so this system allows them to still feel some success; motivating them to achieve more. It is so important that these children still get to feel some level of success in their lives!! My student expressed an interest in wanting to check items out to take home and snacks, so I also have sheet on the side that lists prices for checking out an item to take home and prices for a snack. Occasionally, I even purchase a larger, more spectacular item that costs more to them than their $6 level to motivate them even more to work extra hard and save their money over a few days to buy! Time is easy to manage. I use this timed timer and every hour it goes off and is turned off, it is immediately reset again. Easy! 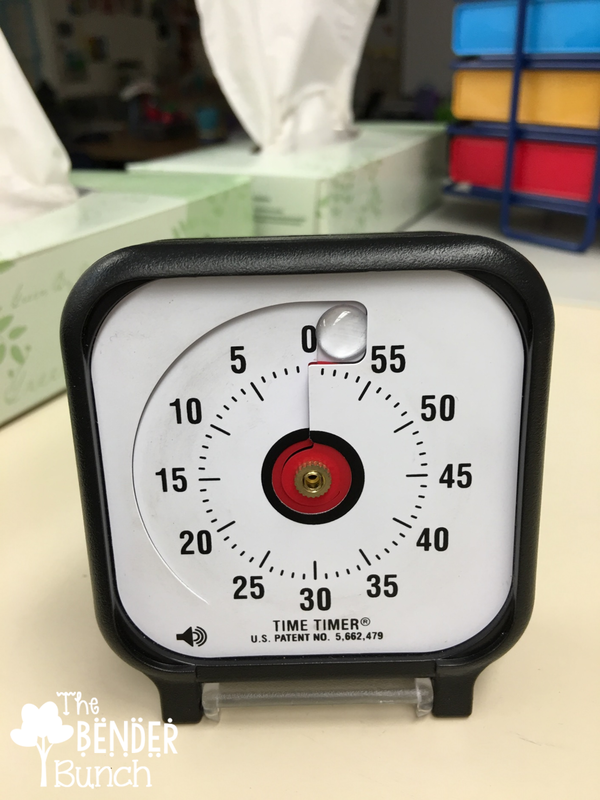 I like the timed timer too because it allows your challenging student to manage how much time they have left and to push themselves to achieve their goal. Again, each child and behavior is going to be different. There is definitely no one size fits all when it comes to behavioral programs. You will need to do some critical thinking and find the most effective method for your student(s). But if you have a challenging student that token boards are just not working for, critique my system to meet the needs of your student and give it a try! If you need some help or suggestions, leave me a comment below and I'll do my best to offer you suggestions! Also, check out my "Cool Points" Charts, which may be another alternative to reinforce your challenging students that token boards just don't work for!! Have you ever worked with a student who has RADD and did you find anything to help? Great post! I have a very challenging student (as we all do) that also has a hard time when he/she doesn't get their way. The decorated box with the lock is genius. I have a similar system with my high schoolers! I pay them every hour too. I love the lock box idea! How awesome! Any issues with the lock box being thrown? I haven't had any issues with this. She loves the box and loves her $, so this seems to be the one thing she will not throw. 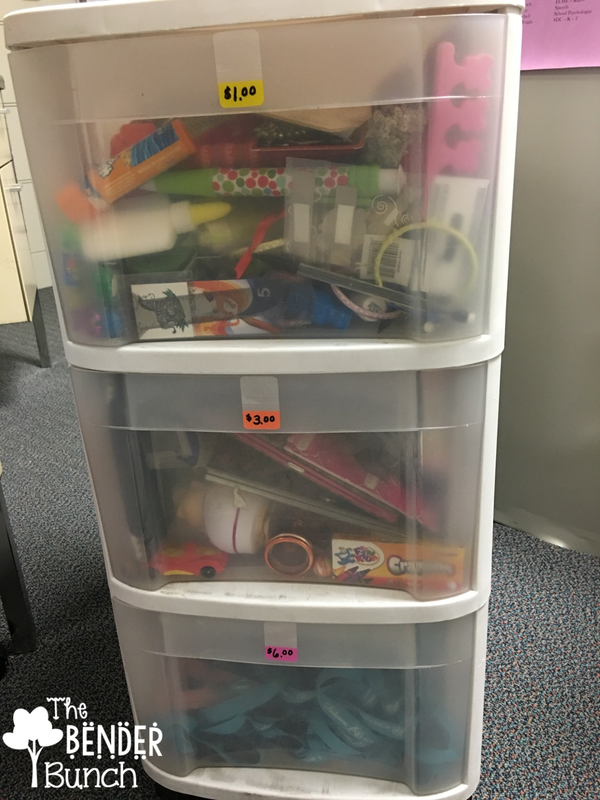 Get Free Stuff for your Classroom! !